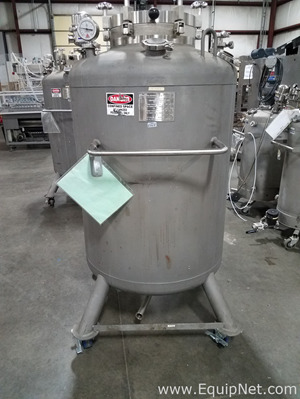 Feldmeier Equipment is a leading global provider of equipment to a variety of industries, such as: pharmaceutical, biotech, cosmetic clients, food & beverage, dairy, and more. Feldmeier Equipment is known for being a trusted resource for quality and dependable stainless steel processing equipment. 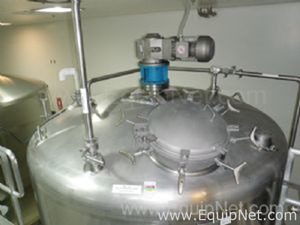 EquipNet continuously receives used Feldmeier equipment through our exclusive contracts with our clients. 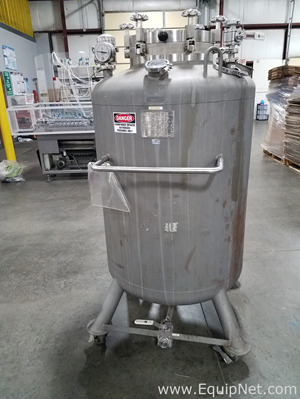 Our inventory includes but is not limited to Feldmeier 450 Gallon Single Wall Mix Tank, Feldmeier 350 Gallon Agitated Jacketed Tank, Feldmeier Equipment Inc. 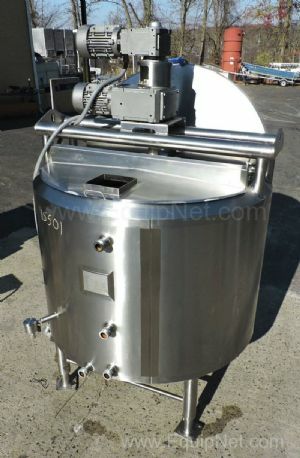 Approximately 36 Gallon 316L Stainless Steel Tank, Feldmeier Approximately 100 Gallon Portable Stainless Holding Tank, Feldmeier 2840 Liter Stainless Steel Jacketed Tank, Feldmeier 1200 Gallon Stainless Steel Tank Feldmeier Equipment Approximate 35 Gallon Jacketed Tank With Tek-Temp Instruments 200 15k Chiller, Unused Feldmeier 800 Liter Insulated Pressure Vessel. If you do not see the Feldmeier equipment you are looking for, contact one of our representatives and we will find it for you. We can also source the right tooling and change parts that you need through our huge network of corporate clients from around the globe.